GENESEO— Geneseo is receiving a new four-way stop sign at the intersection of North and Main Street. 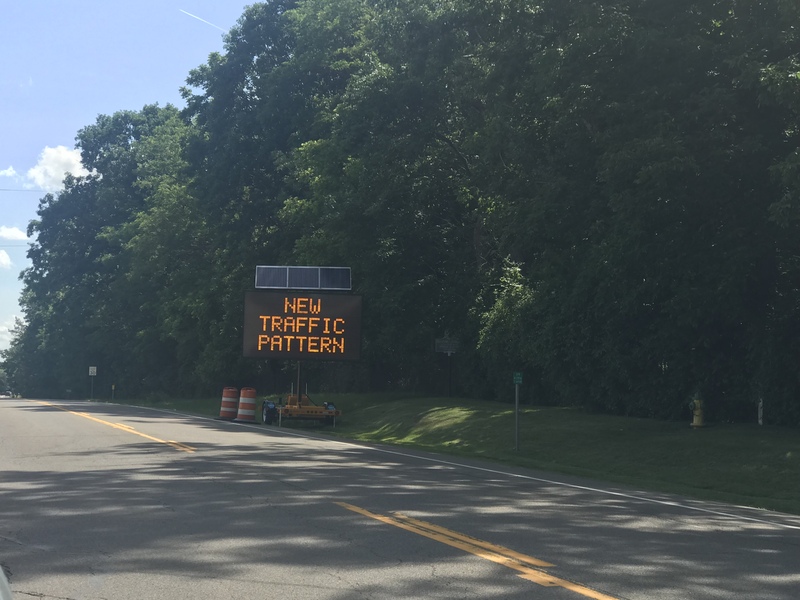 This change comes from the New York State Department of Transportation; however the village and town of Geneseo have voiced concerns. The village board of trustees said that the four-way stop could likely cause more congestion and would be an issue for drivers attempting to leave the County parking lot.